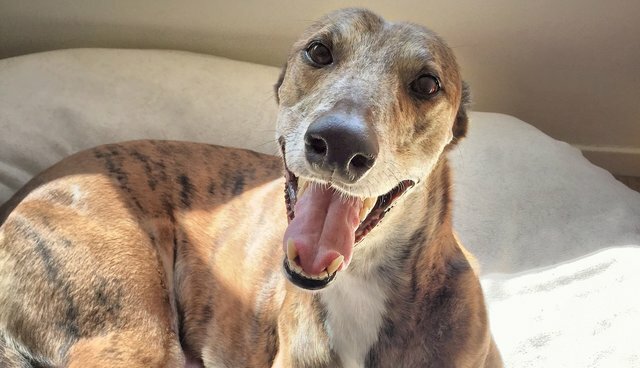 Dog racing will soon be a thing of the past in yet another U.S. state - offering hope to hundreds of greyhounds whose lives thus far have only known pain and exploitation. Last week, Arizona Gov. Doug Ducey signed into law a bill to ban dog races, part of a growing trend of legislation that's bringing an end to the cruel practice nationwide. The new ban goes into effect at the end of this year, but Arizona's only remaining dog track, at the Tucson Greyhound Park, may seek to end its races as early as June. With that, more than 400 greyhounds currently held in deplorable conditions will finally be able to retire and find peace as companion animals to people who actually care about them. "Greyhound racing has run its course in Arizona," Gov. Ducey said in a release. "It's heartening that these beautiful greyhounds will soon be off the track and in loving homes. For any families looking to adopt a new canine companion this summer, I encourage you to consider one of these gentle and intelligent dogs." Indeed, there are many good reasons to adopt a retired greyhound. Arizona is the 40th state to ban dog racing, though the industry overall is in decline. The group GREY2K USA has been instrumental in this effort and is committed to ending the practice across the country. To learn more how you can help, visit GREY2K USA online. 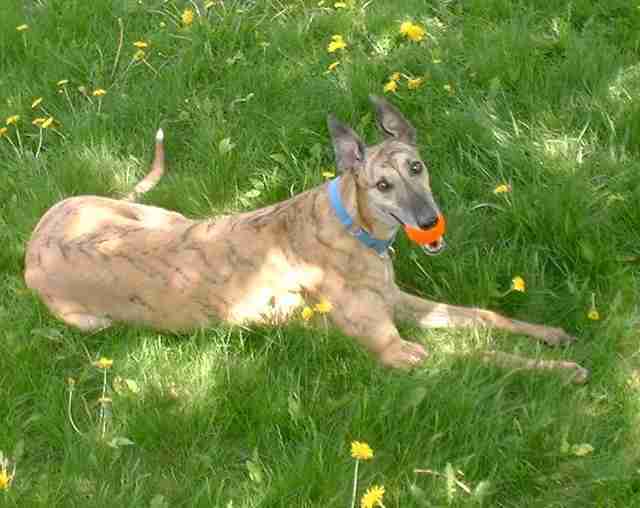 For information on adopting a retired greyhound in your area, click here.